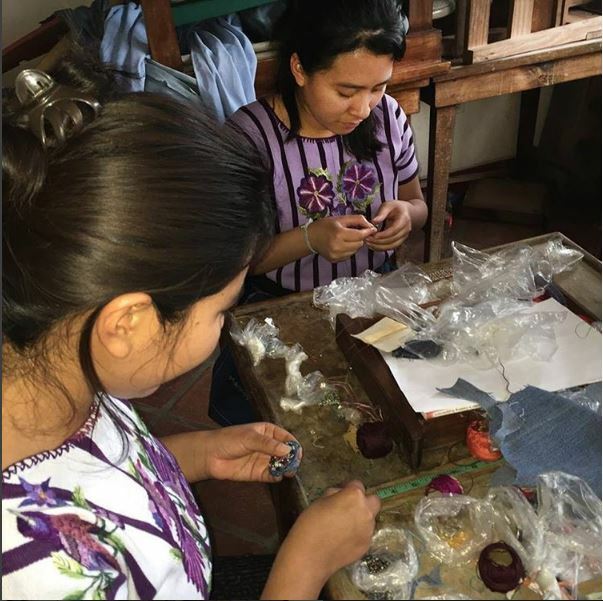 Dunitz aims to bring the creativity and craftsmanship of Guatemalan artisans to the rest of the globe. Through the art of jewelry creation Dunitz embraces fair trade principles to uplift the artisans it works with and the communities they call home. 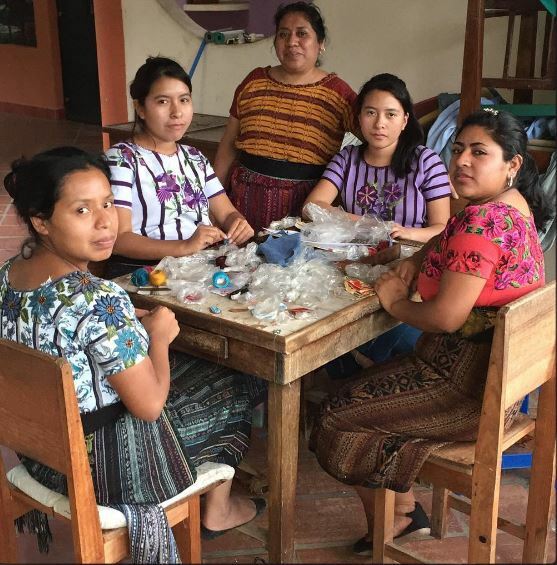 Dunitz provides wages and consistent employment in marginalized and underrepresented Guatemalan communities. Through their partnerships with artisans, Dunitz has helped to provide a hospital, library, childhood education programs, lunch programs, and mother-infant care.